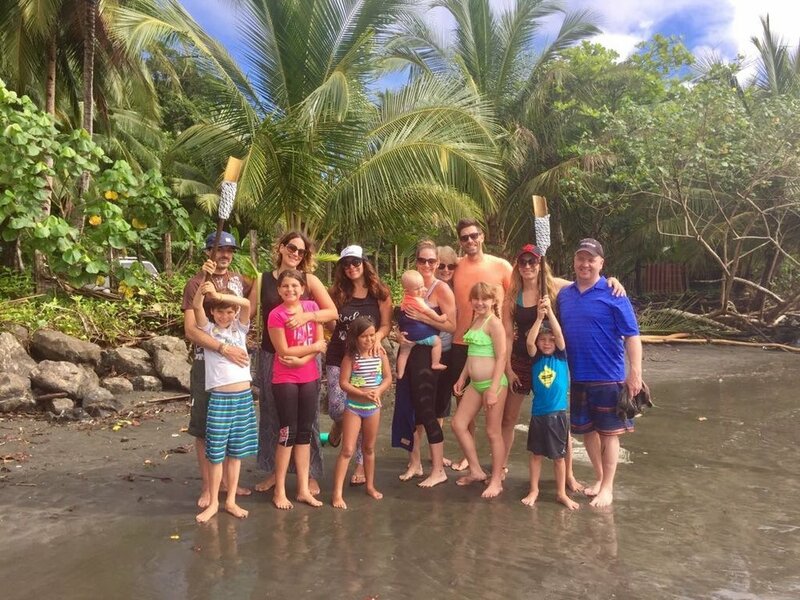 Family retreats are all about enjoying a vacation that truly FEELS like a vacation. As parents, family holidays can feel less like a holiday and more like chaos abroad. Even more so, we often find that the activities, experiences and opportunities that are available for our children are lacking excitement, innovation and inquiry. 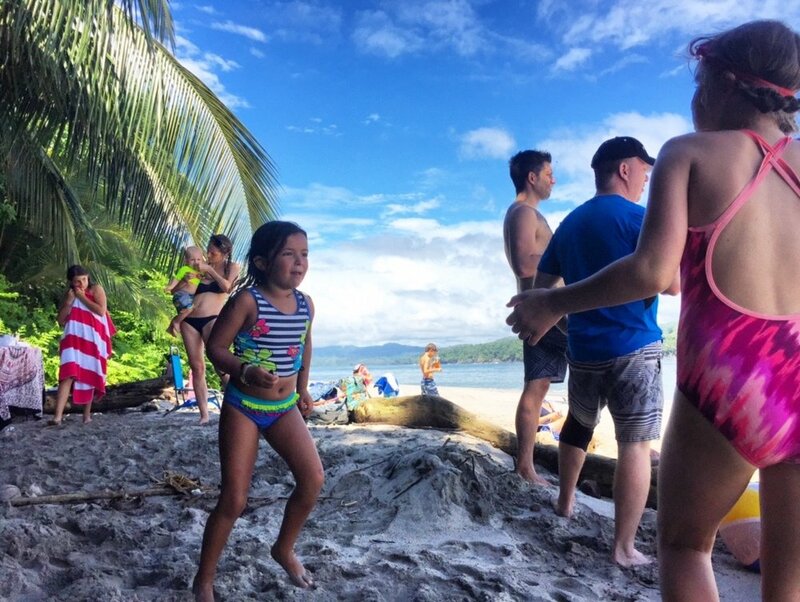 Our family retreats are intended to satisfy the needs of children of all ages and engage them and their parents in activities that are both incredibly enjoyable and interesting. We keep our experiences small, intimate and community-like, without the crowds or overwhelming mega resort environment. We invite you to discover a family vacation unlike anything you've ever experienced. We welcome you and your little ones (and not so little ones) to spend a vacation enjoying in a range of activities that perfectly suit your image of an ideal holiday. Kids and teens are engaged and entertained during our customized, educator developed STEM (science, technology, engineering & math) experiential learning programs, kids' yoga and the little ones' early childhood program. Meanwhile, parents can enjoy some "us" time during parent-only yoga classes, private excursions, romantic dinner evenings and long walks along the beach. 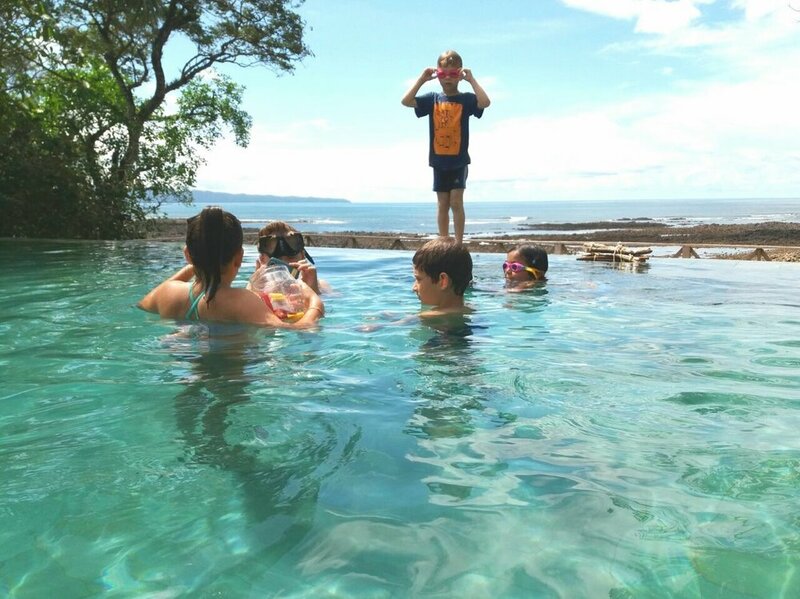 Together, the entire family is able to surf, stand up paddle, practice yoga, explore, engage and relax with our range of family-friendly experiences brought to you by our team of experts. Our guests leave the retreats with a stronger bond between their family members and are more relaxed, nourished, refreshed and invigorated.